The Security Canada shows are just the place to explore and learn all the latest developments in security. 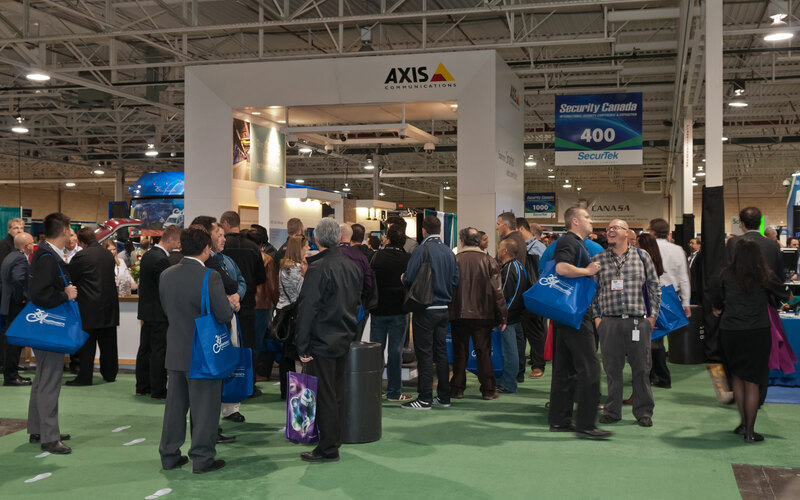 Security Canada trade shows, presented by the Canadian Security Association (CANASA), begin the 2019 season in Laval, Que. on April 24. The upcoming Security Canada events across the country are shaping up as the largest ever held. For all the information on these vital trade shows, please visit www.securitycanada.com or call Steve Basnett directly at 1-800-538-9919 ext. 224. For information on membership in Canada’s largest security association, please contact Erich Repper at erepper@canasa.org or call 1-800-538-9919 ext. 223. Patrick Straw is the executive director of CANASA (www.canasa.org). This story appeared in the April 2019 edition of SP&T News Magazine.